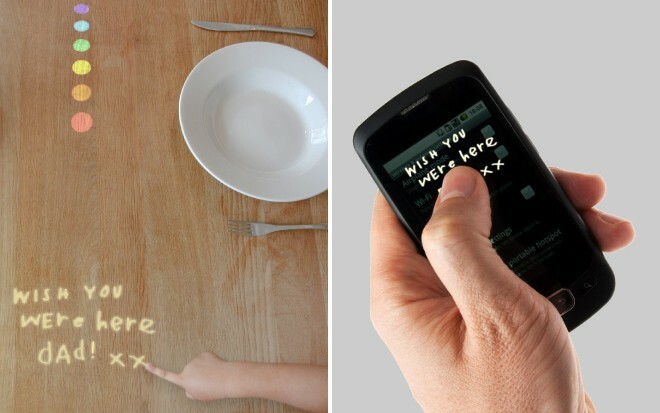 Drawn to the Table is a response to a brief set by BlackBerry that questioned how online and offline technologies can be used to complement each other in a way that enhances communication in communities, increasing their opportunity for social exchange. 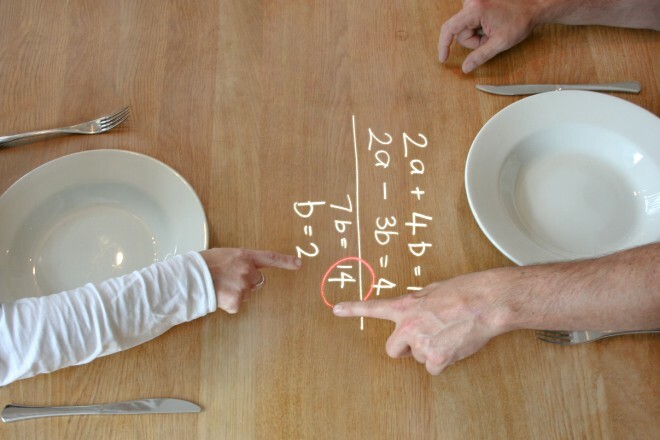 Drawn to the Table is a wooden table top that encourages families to communicate with each other in a physical and personal manner during meal times. 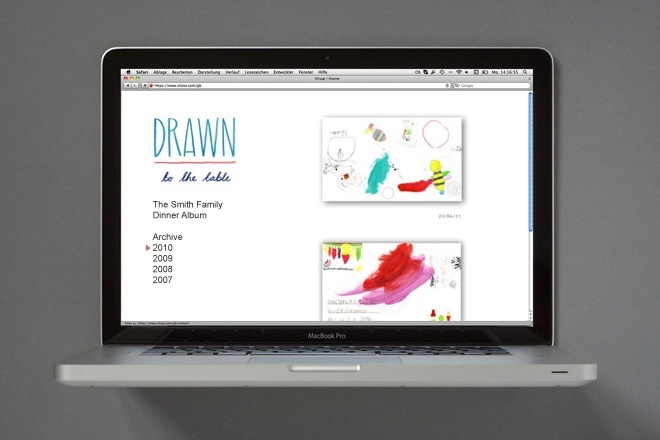 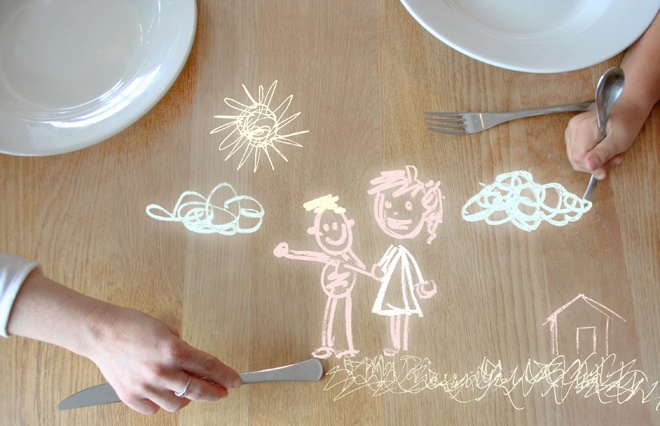 Simply by dipping their finger, fork, chopstick or spoon into the digital ink on the table members of the family can use Drawn as a blank canvas as well as a message board. 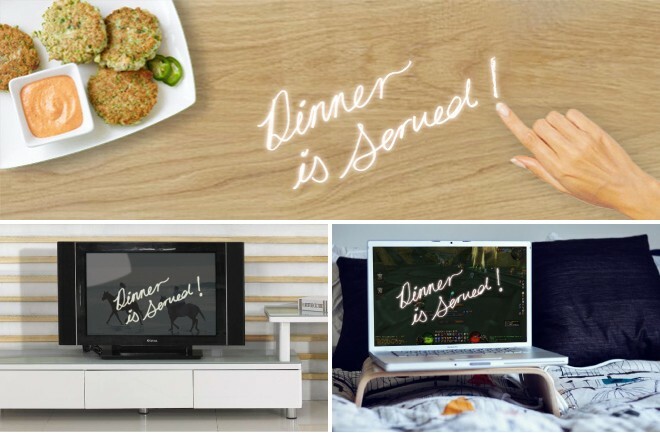 By connecting all of the screen-based electronics in the home, Drawn also transfers whatever is doodled, pressed or written onto it’s surface directly to the personal devices of members of the family who are absent from the dinner table.